Australians know that the extremes of the local climate take a toll on buildings. The roof of your home is often the most exposed to buffeting winds, storms, and solar radiation. Poorly constructed roofs, made of weak materials, will deteriorate quickly in the unforgiving Australian climate. 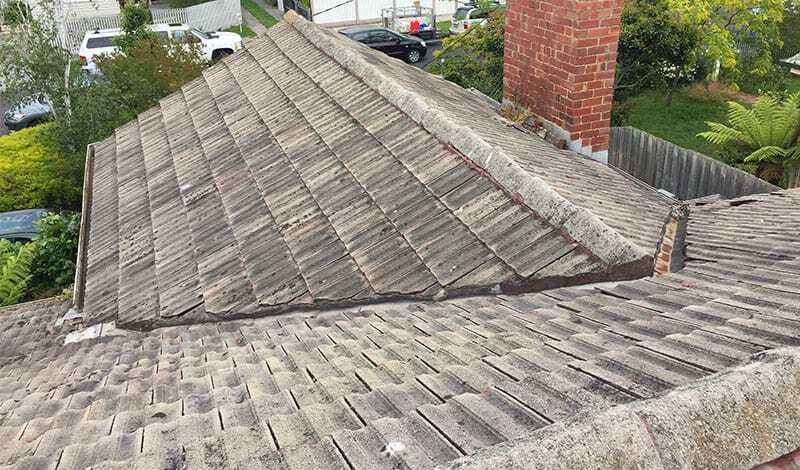 That’s why a roof restoration for Ferntree Gully home may not only be necessary, but can be a great way to increase the longevity of your roof. At WorldClass roofing, we use only quality materials. With our experts in roof restoration Ferntree Gully residents will find a better-constructed roof, able to withstand the harsh Australian conditions, saving your costs in the long run. Has your roof sustained damage recently? Are you holding off repairs because of the expense? Delay no longer. At WorldClass roofing, we provide roof repairs for Ferntree Gully and across greater Melbourne, at affordable prices. Leaving your roof repairs unattended to can mean that minor faults can quickly become major headaches. Avoid this by employing the best in roof repairs. Ferntree Gully Residents will find their roofs not only repaired, but better than new, with WorldClass Roofing! We have a wide range of options for repairs too, from terracotta tiles, to metal sheeting, so we can cater to any clients’ roofing needs.